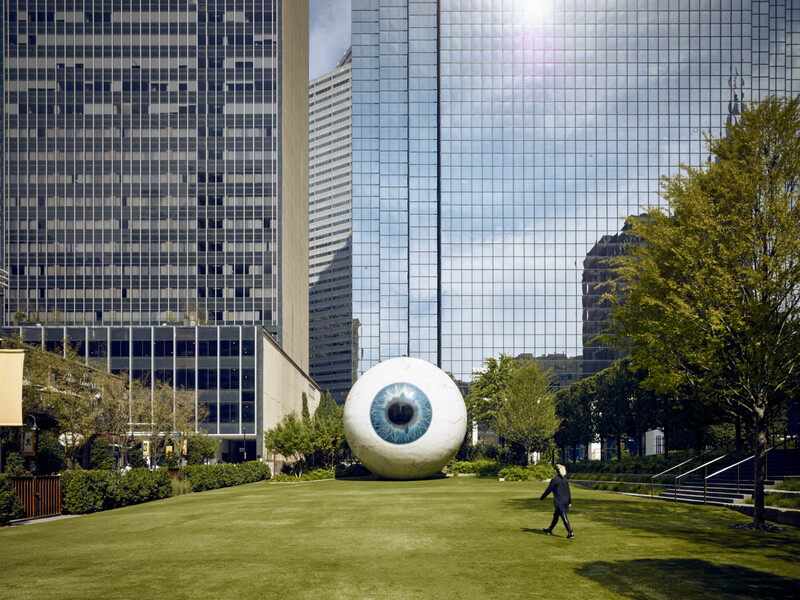 If you've been gazing longingly at the Eye — the big eyeball sculpture that sits inside a gated area in the middle of downtown Dallas — hoping, wishing, dreaming, yearning to get closer, you'll soon get your shot. 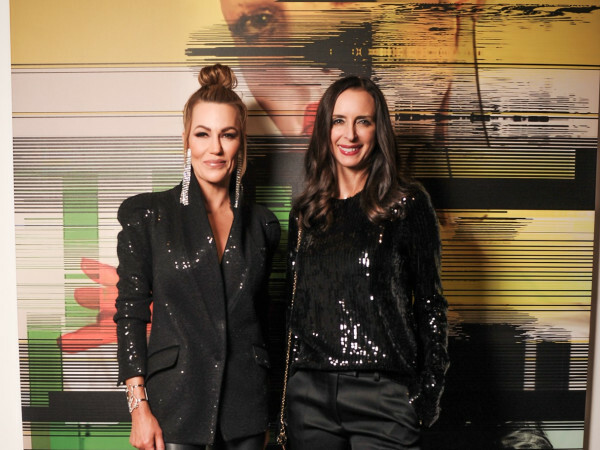 On April 6, for just one day, the Joule Dallas will unlock the gates that enclose the 30-foot-tall eyeball, and open the space to the public. Your eyes do not deceive you. Tim Headington, lord of the Joule and its accompanying portfolio, will open the space, with its kelly-green Astroturfed lawn, to anyone who desires entry. Downtown Dallas' most generous benefactor will provide momentary proximity to the oversized orb — to frolic, exalt, and selfie at will. Eye is generally not available because it sits on a lot that is a private outdoor event space used by the hotel. However, they do hold events that are open to the public; for example, VITAL Fitness Studio hosts regular fitness classes at the Eye, the most recent one being a 60-minute HIIT class on March 24. Anyway, according to a release, gates open at 10:30 am and will close again at 5 pm. You can bring a lunch, blankets, and a super-sized bean bag lounge, but no alcohol or pets. At 12 noon, the Commissary will dispense free mini-scoops of gelato, one per person, while supplies last. 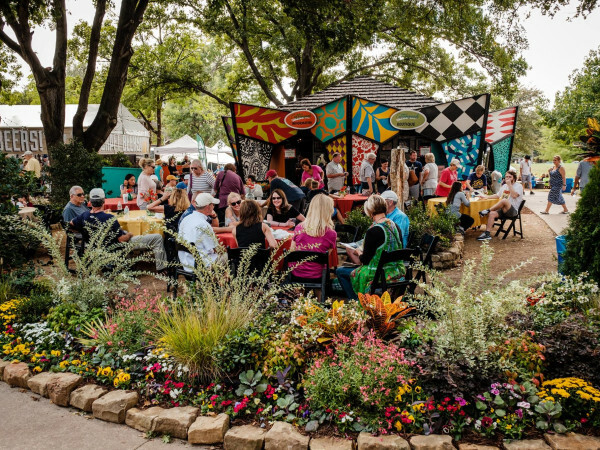 This relatively rare access is in observance of Dallas Arts Month, a city-wide celebration of Dallas arts designed to build awareness and appreciation for the work of Dallas artists and organizations, and foster creative learning and activity throughout the city. Eye is by artist Tony Tasset and is said to be an enlarged replica of his very own peeper. When it debuted in 2013, he told Interview magazine that it was based on a photograph he took of his eye and downplayed its significance, saying that it was really just "a big eyeball." There will also be giveways including a $100 gift card to Commissary that comes with a behind-the-scenes tour of their bakery, kitchen, and subterranean butcher operation.